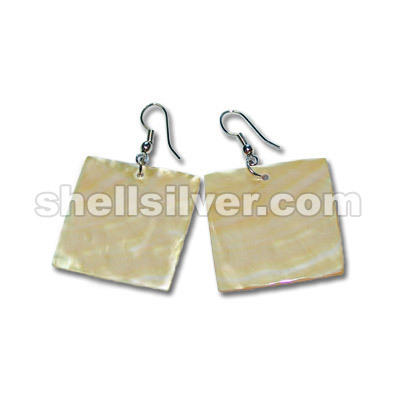 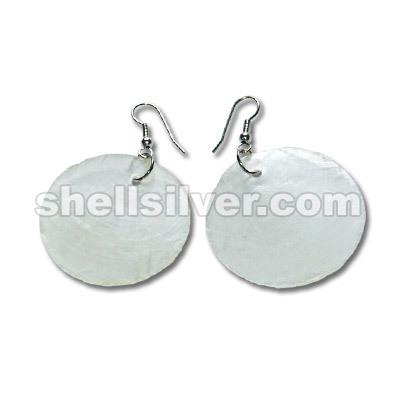 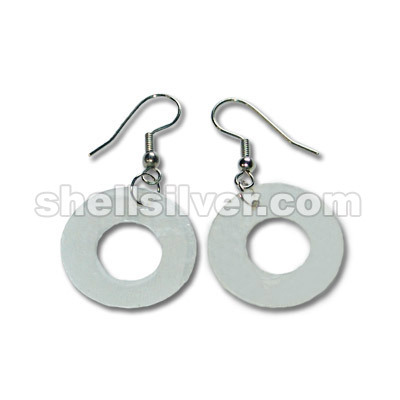 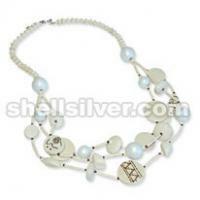 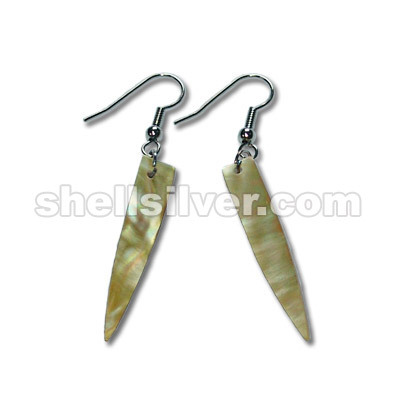 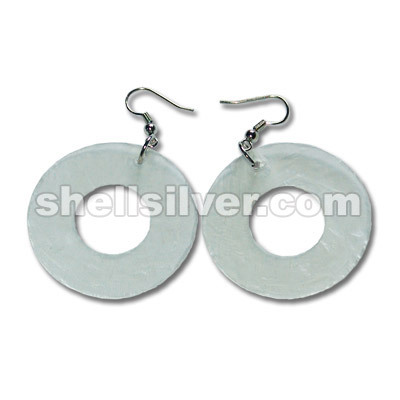 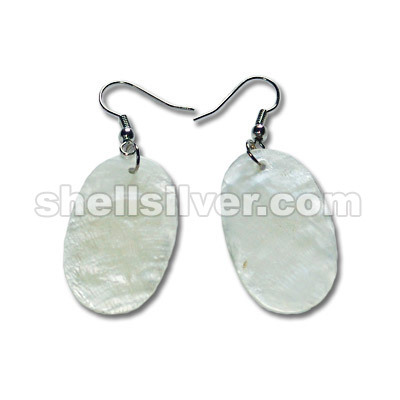 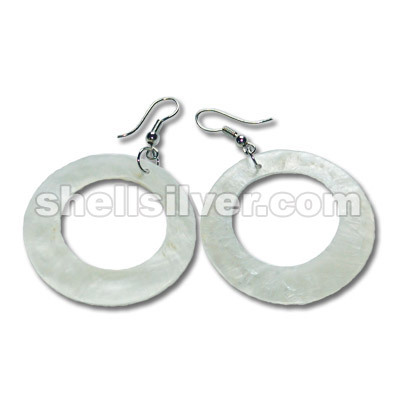 Earings in 40mm capiz shell round w/ 23mm round callar fashion jewelries high quality products with more.. 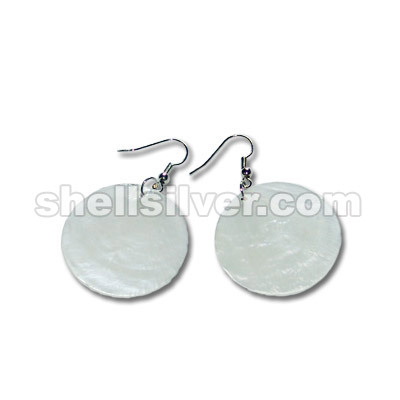 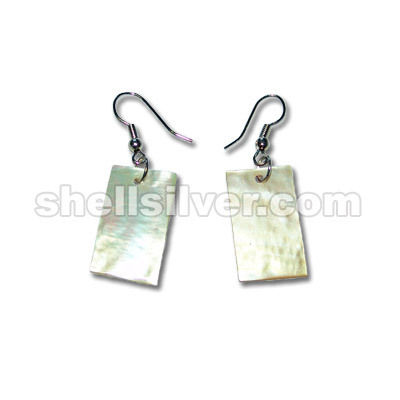 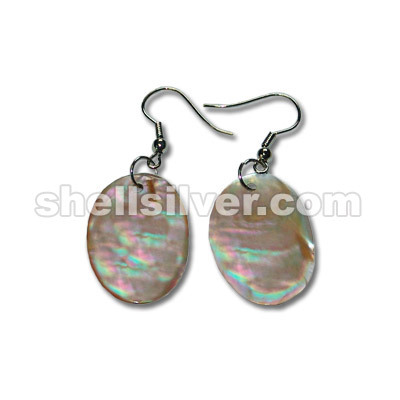 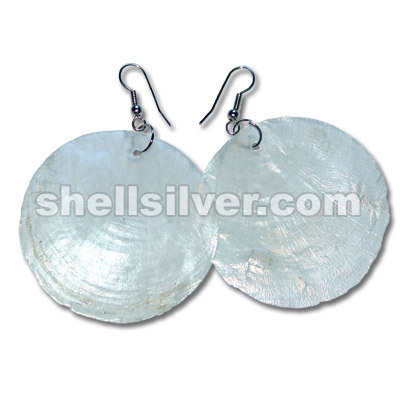 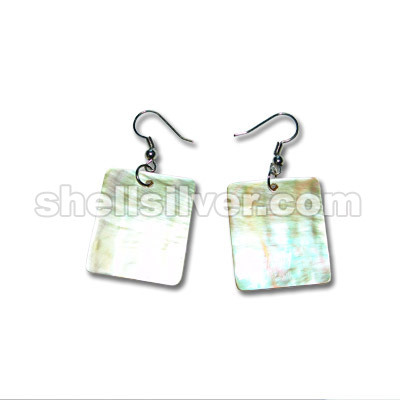 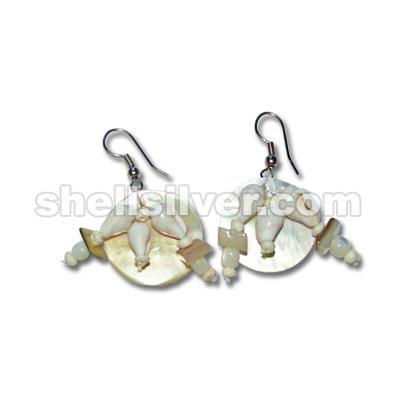 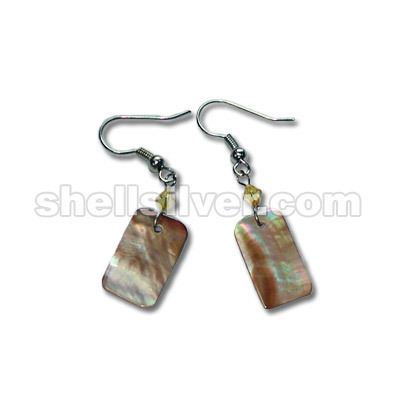 Earings in 50mm capiz shell round fashion jewelries high quality products with low cost price fashio more.. 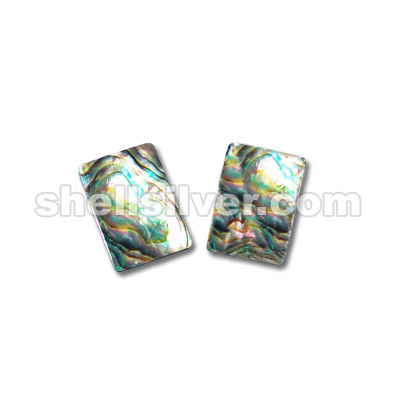 Earings in 25x30mm MOP rectangle fashion jewelries high quality products with low cost price fashion more.. 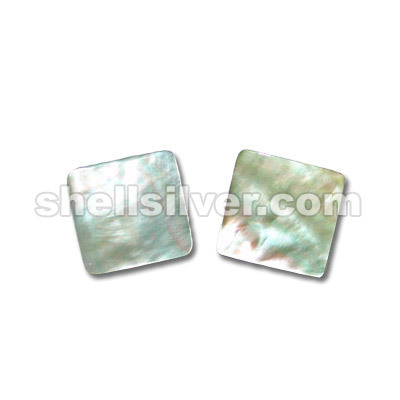 Earings in 20x20mm MOP square fashion jewelries high quality products with low cost price fashion je more.. 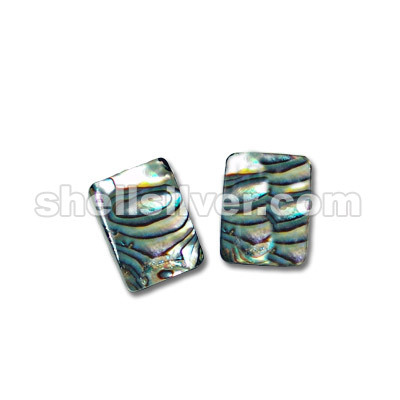 Earings in 15x25mm MOP rectangle fashion jewelries high quality products with low cost price fashion more.. 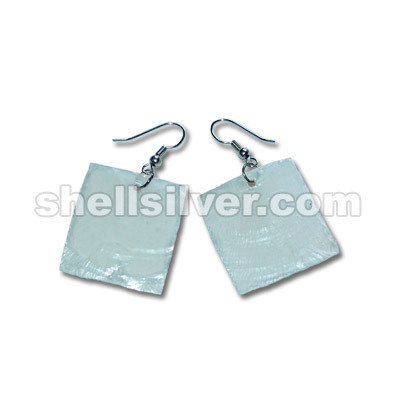 Earings in 30x30mm MOP square fashion jewelries high quality products with low cost price fashion je more.. 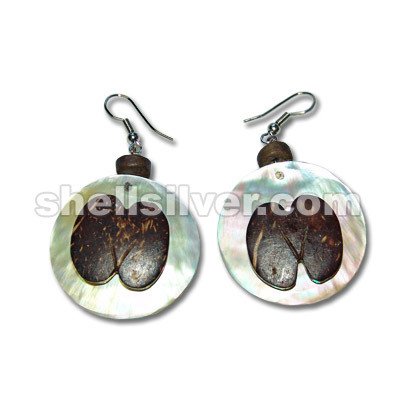 Earings in brownlip oval 20x28mm fashion jewelries high quality products with low cost price fashion more.. 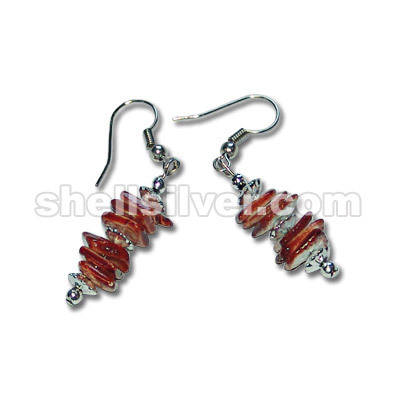 Earings in 4mm acrylic diamond yellow & brownlip 10x8mm fashion jewelries high quality products with more.. 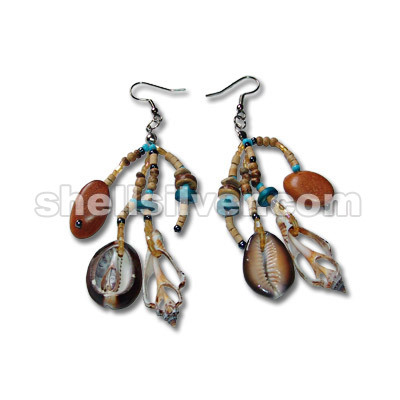 Earings in MOP indian stick fashion jewelries high quality products with low cost price fashion jewe more..